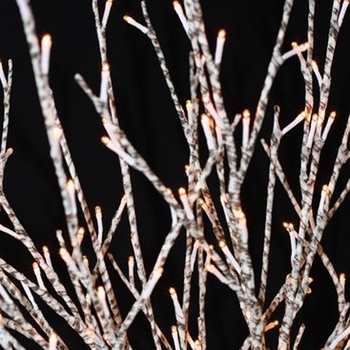 The addition of tiny lights, to graceful Birch branches makes for a stunning decorative element. 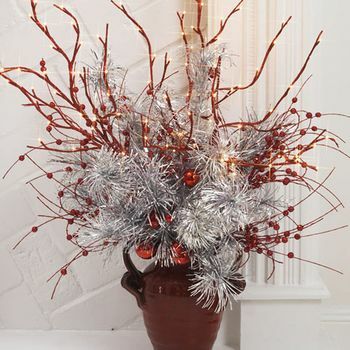 This larger version is 40" tall and has 96 led lights on multiple branches from three stems. It comes with an 16' electrical cord and can be converted to battery with the purchase of an optional converter.